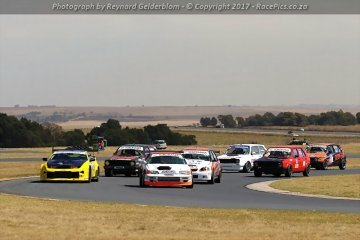 Photographs from Round 9 of the Inland Championship – 2017 event at Red Star Raceway on 11 November 2017. 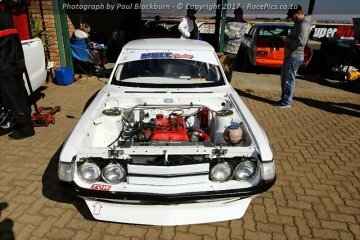 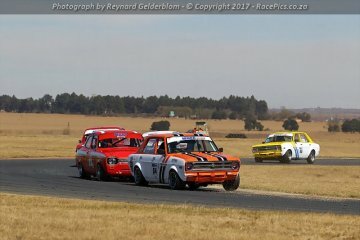 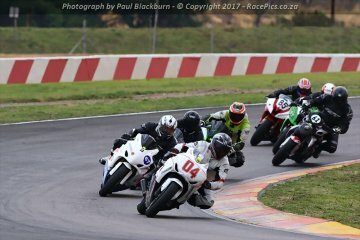 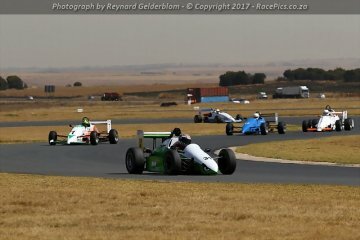 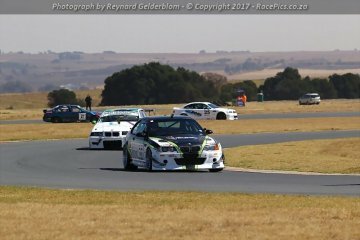 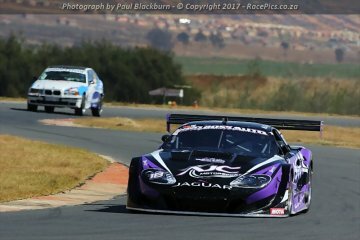 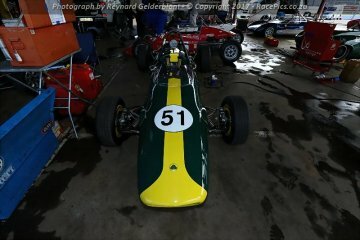 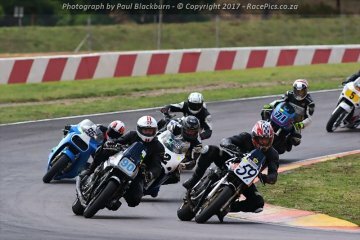 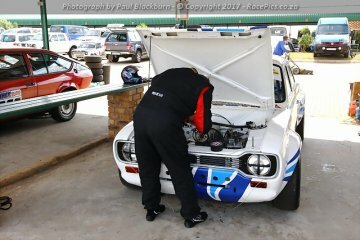 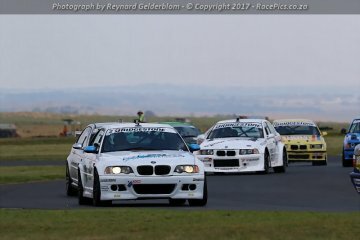 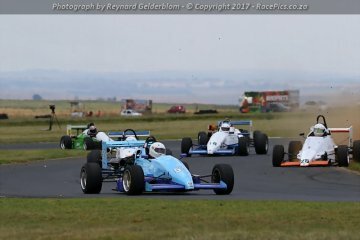 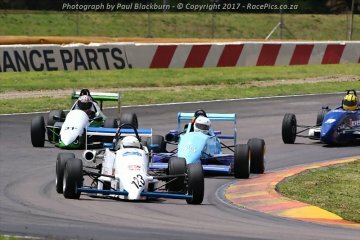 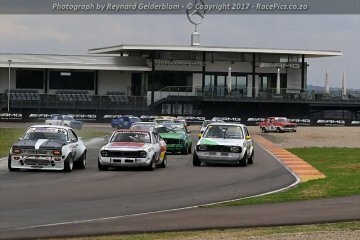 Photographs from Round 8 of the Inland Championship – 2017 event at Zwartkops Raceway on 07 October 2017. 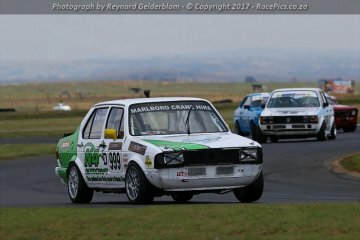 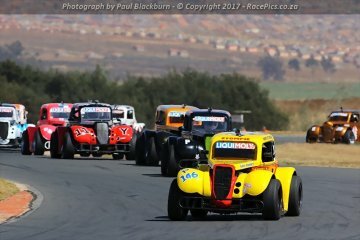 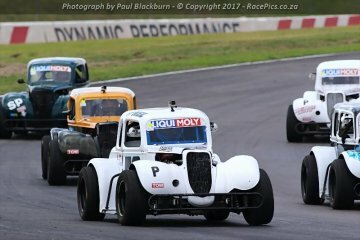 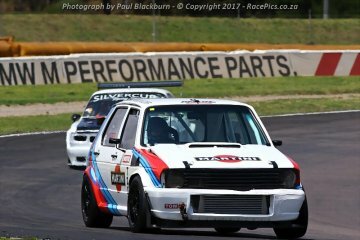 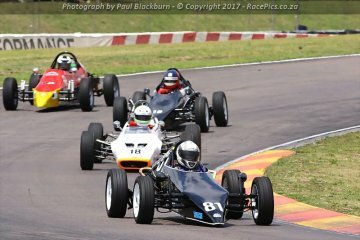 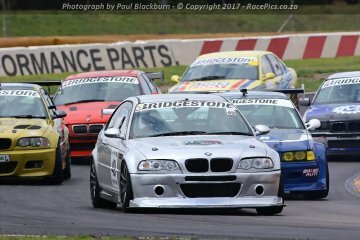 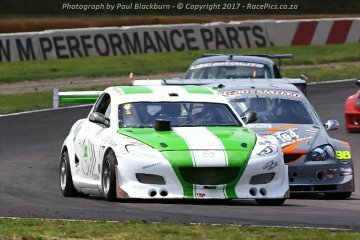 Photographs from Round 7 of the Inland Championship – 2017 event at Red Star Raceway on 19 August 2017.